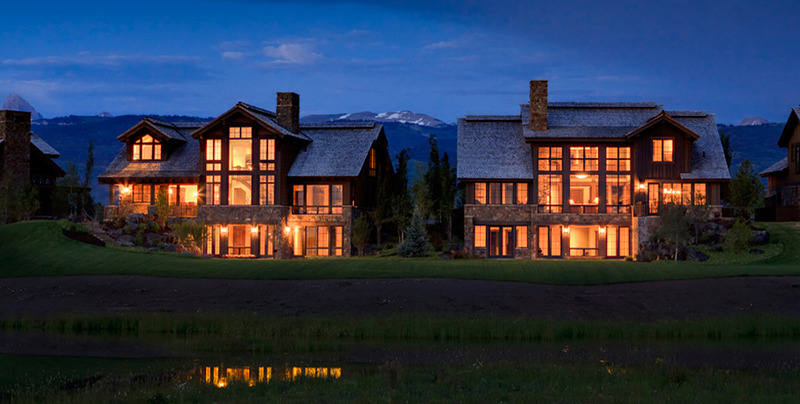 Click here to search for Property Listings in Middle East and Africa Vacation News. French Minister of Culture and Communication, along with a French delegation visits Saadiyat. 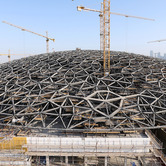 Master developer of major tourism, cultural and residential destinations in Abu Dhabi, announced today the full installation of the Louvre Abu Dhabi dome structure. According to STR Global, the Middle East and Africa region reported mixed performance during August 2014 when reported in U.S. dollars. 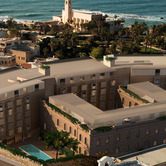 In the fall of 2015, The Residences at W Tel Aviv - Jaffa is set to become the centerpiece of an extensive preservation and redevelopment project. 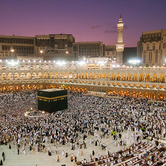 Hotels in Dubai performed nearly in sync during Ramadan 2014 compared with Ramadan 2013. 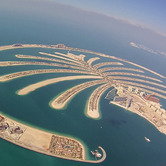 According to STR Global's preliminary May 2014 data for the Dubai hotel industry, the market enjoyed positive revenue-per-available-room performance. 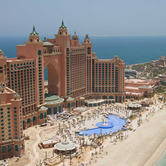 While demand for Dubai's hotel rooms has been increasing in 2014, and positive revenue-per-available-room has grown, new supply has been outpacing it. 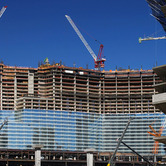 Nakheel, one of Dubai's leading developers and a poster child for the debt crisis in 2009, expects to have nine hotel projects under development by 2016. The developer plans four new hotels on Deira Island. 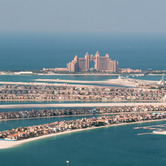 A property developer has started work on a large resort complex, the first big project to start in the man-made archipelago off Dubai's coast. 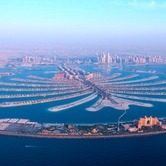 Kleindienst, a Dubai-based international developer, will begin work on the "Heart of Europe" project. 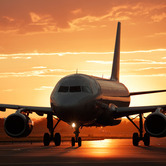 Global airline passenger travel is expected to grow by five percent annually until 2017, with the Middle East and Asia-Pacific leading international passenger growth, according an industry forecast from the International Air Transport Association. 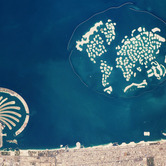 A unit of the state-owned group Dubai World has sold its Atlantis resort to Investment Corp of Dubai, also state-owned, to raise funds for repayments after a $25 billion restructuring plan was created two years ago.